This exclusive development of stunnning new properties is set within a gated development just off the Victoria Road. 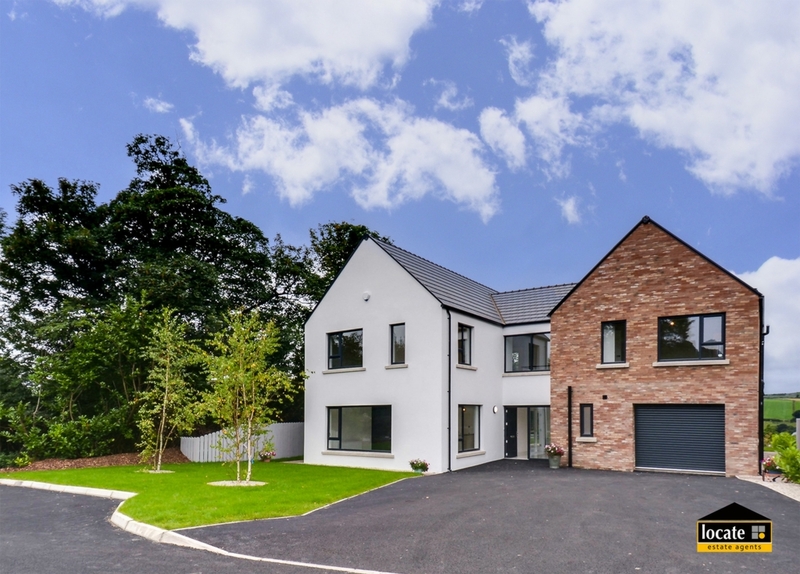 Located within the mature Dunnwood Park, these quality family homes have a prime position with the City of Derry Golf Course to the rear and amazing views over the River Foyle and surrounding countryside to the front. The fairways is a prestigeous collection of luxury homes, characterised by spacious, contemporary interiors and modern designed exteriors, finished to the highest specification for relaxed everyday living. Ideally situated over a short drive from the City Centre and close to all local amenities including excellent schools and colleges, hospitals, churches, shopping centres and lesiure facilities.